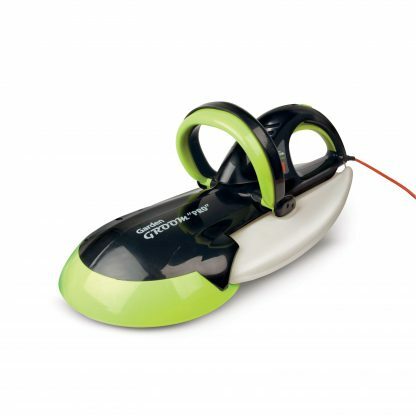 The Garden Groom Pro Hedge Trimmer is lightweight and versatile, making it ideal for trimming and shaping smaller hedges and bushes, with a totally concealed blade, which virtually eliminates the fear factor that many gardeners face when using conventional hedge trimmers as it effectively negates the accidental cutting of the mains cable. 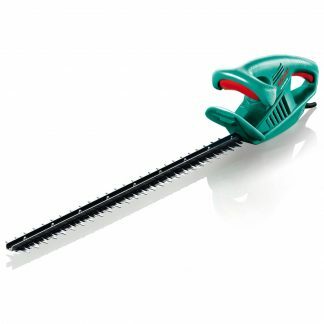 The Garden Groom Pro (GGPRO) is a unique hedge trimmer with its 200mm diameter rotary cutting blade. 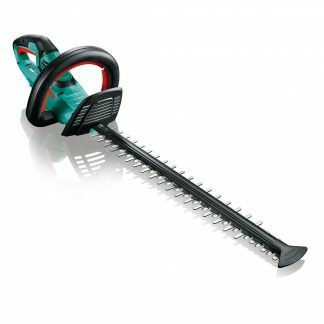 Not only does the Garden Groom Pro (GGPRO) trim a variety of hedges it reduces the volume of waste and has a patented collection unit making disposal of even a thorny or spiky hedge simple. The Garden Groom Pro (GGPRO) has a 500W motor and the head unit weighs 3.5kg. 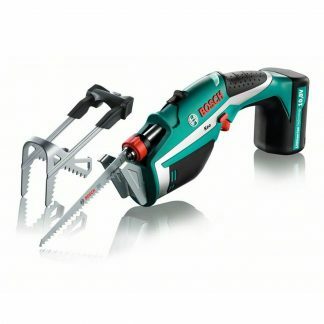 The mulching ratio of the Garden Groom Pro (GGPRO) is 10:1 Please Note: The Garden Groom is perfectly suited to trimming new shoots and light foliage, however, it is not designed to provide the cutting power of a more traditional hedge trimmer.